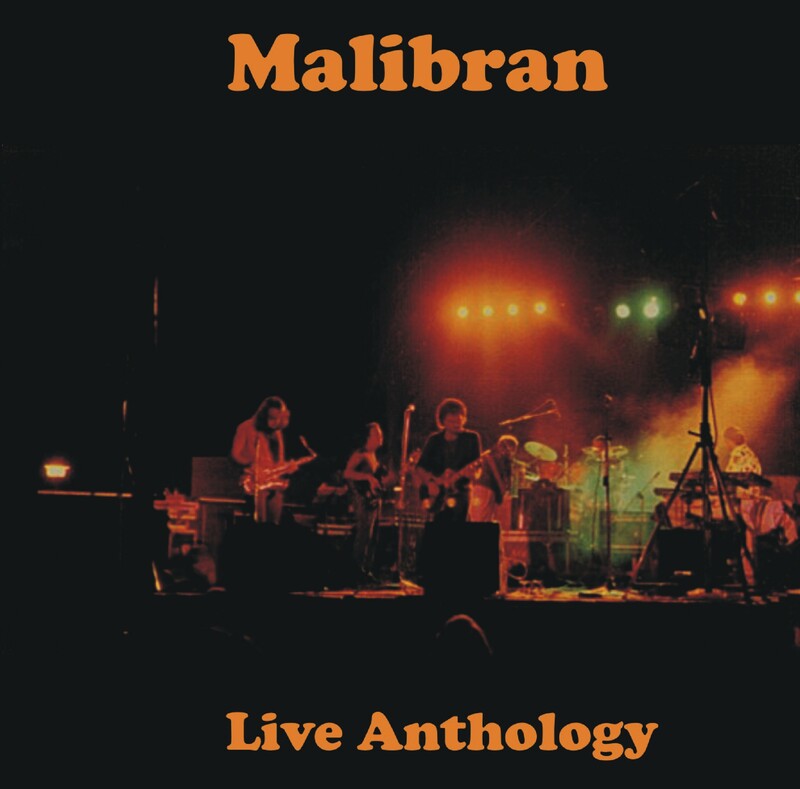 'Live Anthology', the tenth album of the Malibran, is a collection of live pieces recorded between 1994 and 2001 in the "classic" six-element formation, which has been publishing work since 1990 (the first album, 'The Wood of Tales' ', he came out on vinyl). In particular, the second album, entitled 'The Doors of Silence', was voted one of the best 10 albums of Italian Progressive Rock of the 90s. And the homonymous suite, placed at the close of this 'Live Anthology', is now published for the first time ever in a live version of it. With this line up the Malibran Sicilians held lots of concerts in Italy and in the USA. And their spectacular way of presenting themselves on stage has led the author of a book dedicated to the Premiata Forneria Marconi to compare the Malibran themselves to the PFM: the ones regarding the so-called "renaissance" of the Progressive of the 90s, and the PFM in reference to the shows he held in the '70s. So we could not miss the opportunity to record on record the concert activity of the band, with a selection of songs recorded by the mixer over the years. In spite of the appreciation received internationally for the discs in the studio, in fact, it is probably that of the stage the most congenial dimension to the group, which here is able to express itself in all its naturalness, spontaneity and power. The Malibran are still active today, in a trio formation that still sees protagonists Giuseppe Scaravilli, Jerry Litrico and Alessio Scaravilli, all present on 'Live Anthology'. And, since this record comes out exactly three decades from the formation of the Malibran, it can be considered with good reason the record that celebrates the 30 years of activity of the band. The pieces have been chosen, edited and mastered by Giuseppe Scaravilli. 1 - 'Magica Attesa' is included in 'La Città sul Lago', the band's third album, released in 1998: it is an instrumental characterized by the peculiarity of being the only one to see Giuseppe Scaravilli and Giancarlo Cutuli playing the flute in duet askew. It has been repeatedly used as a concert opening. The version shown here was recorded in Catania on 28 September 1996, when the piece was still unpublished. 2 - 'In Viaggio' is the title that closes 'Oltre l'Ignoto', fourth disc of the Malibran, with lyrics by Giuseppe Scaravilli focusing on imaginative and metaphorical sea voyages. After a quiet start, it turns out to be one of the most rock and impact songs of the group. Performed a few times live, it is presented here during the last performance of the Malibran in the six-element training on February 24, 2001, the same year as the CD release. 3 - 'In The Time' is another excerpt from 'La Città sul Lago', and, like the previous song, he follows a vigorous introduction followed by a vigorous continuation, distinguished by guitars in distortion, powerful voice and an alternation between sax and flute by Giancarlo Cutuli. Here performed in Belpasso on 25 August 1995. 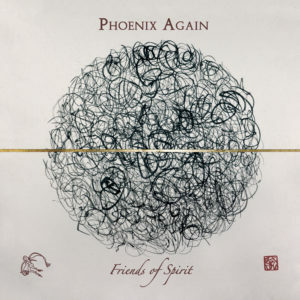 4 - 'New Kingdom', still taken from 'La Città sul Lago', sees a progressive "crescendo" of dynamics, from the quiet beginning to the final excited. All following the themes of the text, sung in Italian. Also recorded here on the occasion of the last concert with the six-part band, on February 24th 2001: it is one of the most popular songs on the record, and performed many times live, since it was still unpublished. 5 - 'On the Lightwaves' is one of the "classics" of the Malibran in concert, still performed today. It is part of La Città sul Lago, but dates back several years earlier. Here recorded in Piazza Università, in Catania, March 28, 1998, shortly after his recording in the studio. Finale with an extraordinary guitar solo by Jerry Litrico, different at each show, but always spectacular, on an odd and impetuous time very engaging. 6 - 'Si Dirà di Me' is the piece that opens the album 'Oltre L'ignoto', and has been performed live several times. The version shown here is about the exhibition of Centuripe, in the province of Enna, on 30 July 2000. Divided into several sections, it still maintains its continuity and various references to the main theme. Very powerful final. 7 - 'The Doors of Silence', the only suite ever composed by Malibran, closes the homonymous disc, recorded in Rome between 1991 and 1992 and published finally in 1993. The piece lasts almost half an hour but, despite the length and the various parts that compose it, maintains its homogeneity, resulting in one of the compositions preferred by the group's admirers. The present recording dates back to the Mascalucia concert of July 26, 1994, three days after the participation of the Malibran at the Prog Festival of Altomonte together, among others, to the Osanna and the Anekdoten.